Welcome back to the Banana Cabana!! 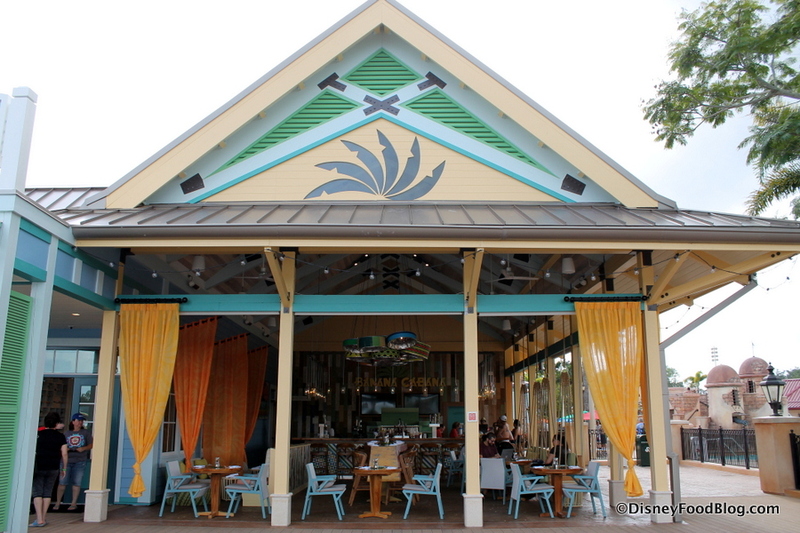 This watering hole in Disney World’s Caribbean Beach Resort has been a well-loved bar for many years. Personable bartenders, cold drinks, and close proximity to the Fuentes del Morro pool always made Banana Cabana a welcome and relaxing oasis. 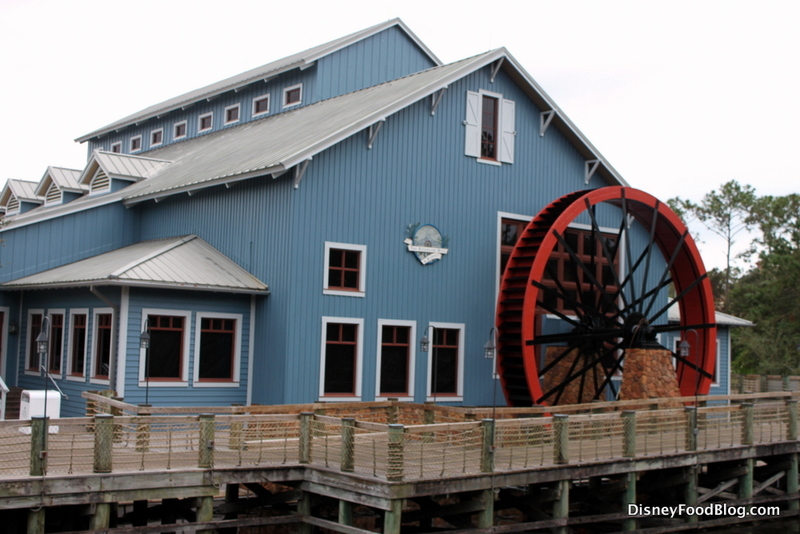 Caribbean Beach Resort, however, began a massive Resort-wide refurbishment (or, in Disney terms, a “reimagineering”!) last year. And Banana Cabana — along with the Resort’s table service and quick service dining options — was closed for a reimagining of its own. And, as you’ll soon see, it’s received quite the treatment. It’s basically been transformed into an entirely new space! So we couldn’t be more excited to see — and say “Welcome back!” to — the newly reopened Banana Cabana Pool Bar! Banana Cabana was previously located in its own standing area directly next to the resort’s main pool. 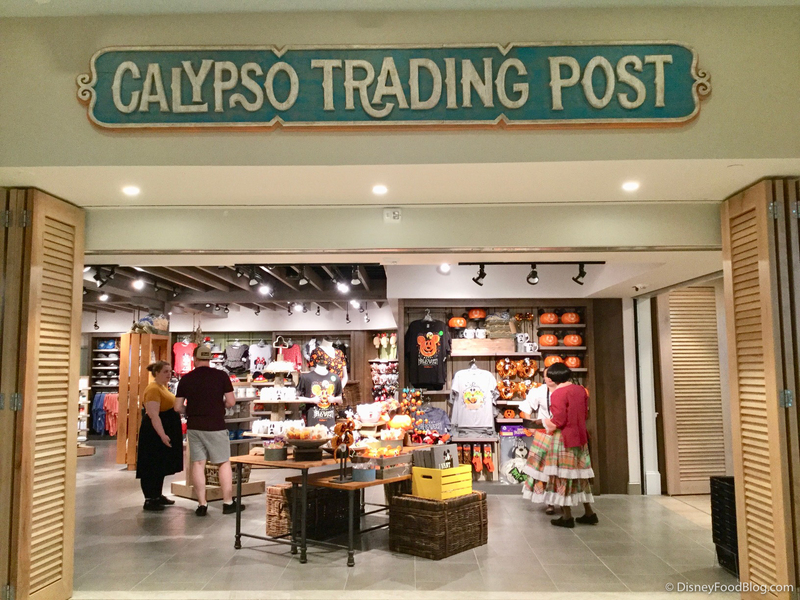 And while it still resides right next to the pool, it’s now also tucked next to the new Sebastian’s Bistro in Old Port Royale facing Barefoot Bay. Disney’s Caribbean Beach Resort has been undergoing renovations since January 2017. Many of these renovations have had a direct impact on guests staying at the resort including restaurant closures and room closures as well as construction noise and detours. Let’s take a look at where we stand now. 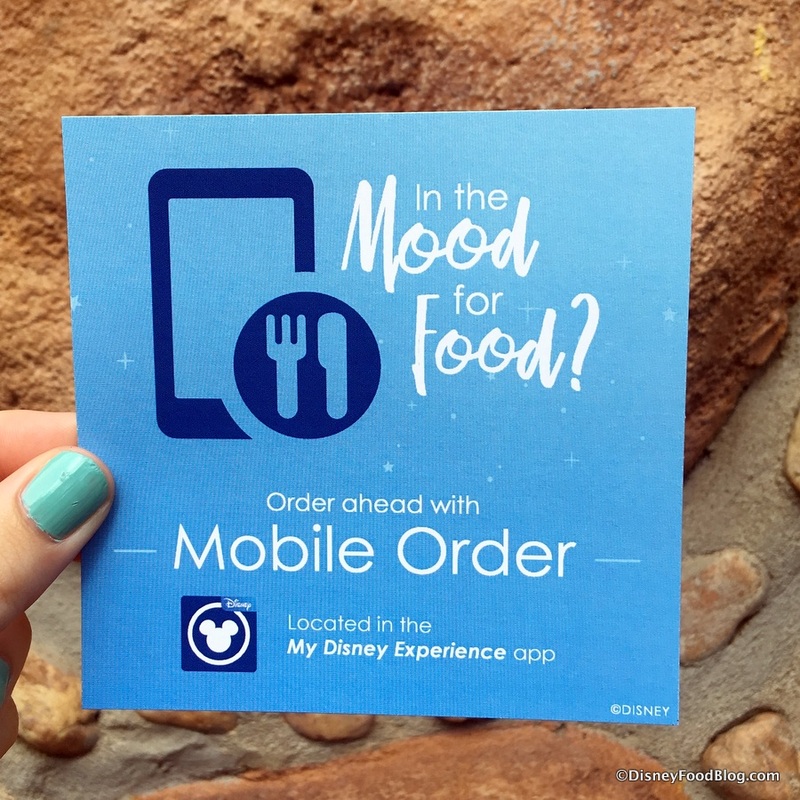 Disney World’s Mobile Order system, accessible through the My Disney Experience App, has been around for just over two years. Mobile Order lets you skip the register lines in participating restaurants by ordering and paying for your food in advance through the app. In 2010 Epcot Food and Wine Festival news, check out this cool photo of the new South Korea booth lettuce wraps! Also, here’s a sneak peek at the 2010 Epcot Food and Wine Festival pins! 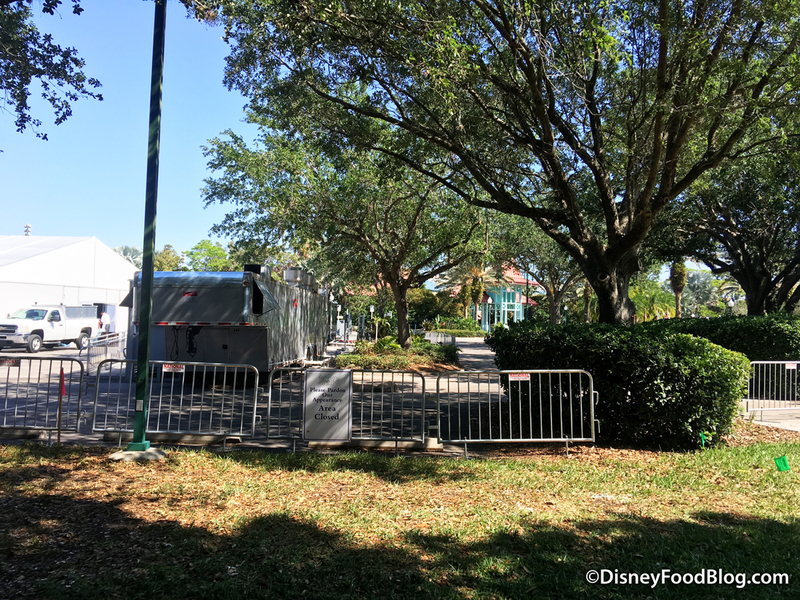 In DFB news, I just finished a Food and Wine Festival project I was working on: To see information, menus, and photos of the individual Epcot Food and Wine Festival World Showcase booths (and even some photos of food items that will be on the menu for 2010! ), click on any individual country name on our 2010 Epcot Food and Wine Festival Booth Menus and Photos page. For example, check out pics of what you can order this year in the Brazil booth! We’re looking forward to reports from Via Napoli this week as well, so stay tuned. And a huge thanks to Amanda Tinney of Disney Every Day for getting the word out about the 2010 WDW Foodie Fest! Main Street Gazette has a fantastic review of Disney World’s Nine Dragons! DisZine has a great review of Disney World’s ‘Ohana with some gorgeous photos. TouringPlans writer, Caroline Baggerly, has some great tips for how to navigate the Disney World dining reservations system, even when you don’t already have an ADR! The Caribbean Beach Resort Fan Site surveyed their readers to find out about the favorite food choices at Disney’s Caribbean Beach Resort! 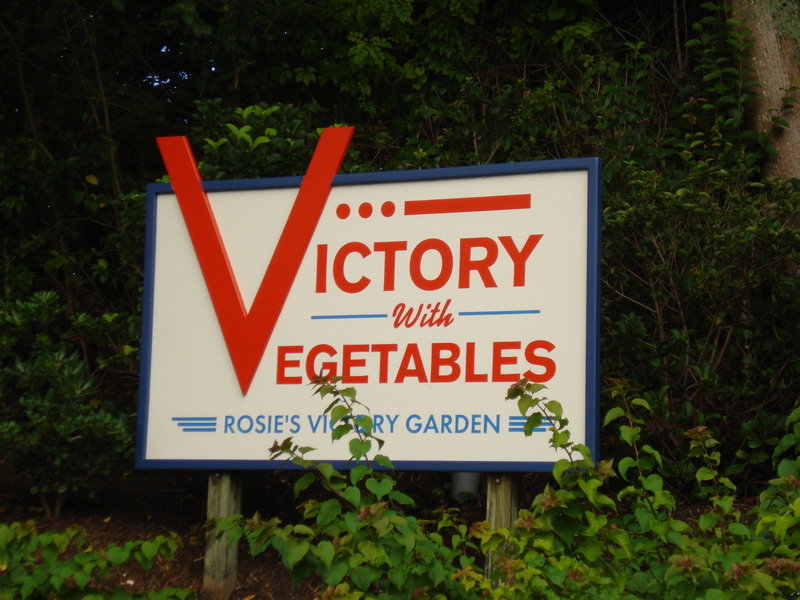 StudiosCentral has a great post about the “history” of the Victory Garden in DHS. The Daily Disney reports that the Egg Rolls have vanished from the Anadapur Local Cafe counter service menu (i.e. the “Yak and Yeti counter service menu”). Can anyone confirm? So sad. Everything Walt Disney World reports on a question for the ages: can you use kids’ quick service dining credits to purchase adult quick service meals? Disney Wedding Blog gives us ten food and beverage Disney Wedding facts! Who knew? 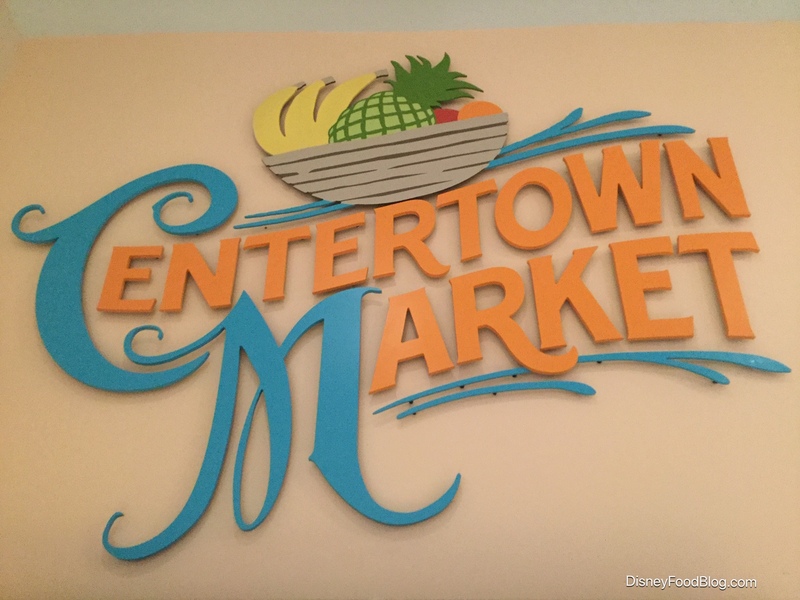 Chip and Co reports on a an August 12th wine tasting event in Disneyland’s Downtown Disney. Disney Parks Blog and Chef Kevin Dundon teach us how to make Irish Soda Bread! DisUnplugged reviews Disneyland’s Celebration Round-Up. To round out the week, here’s a great video from the Disney Parks Blog about everyone’s favorite Club Cool choice, Beverly! 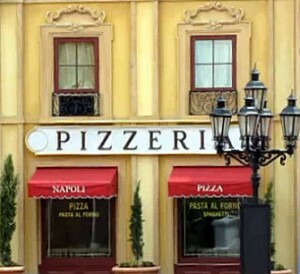 And another great vid from Jeff Lange DVD of the outside of Via Napoli!